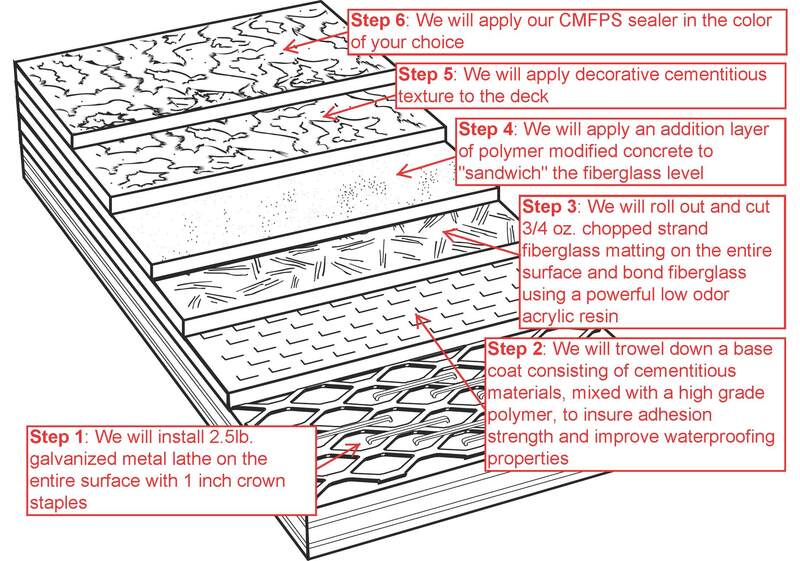 Our metal lathe Waterproofing Deck Coatings systems are top of the line for any waterproofed plywood sub-floor balcony deck, stairway, walkway or roof deck. 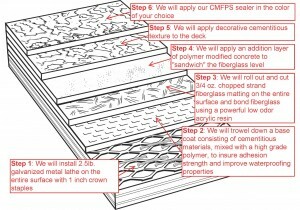 With our deck building system we are able to install directly over the top of your existing deck coating or roof deck. Prestige Deck Coating is an Enduro Products and Desert Brand certified decking materials installer, serving Orange County, Los Angeles County, San Diego County and Riverside County. We are the Orange County Ca premier deck building specialist. 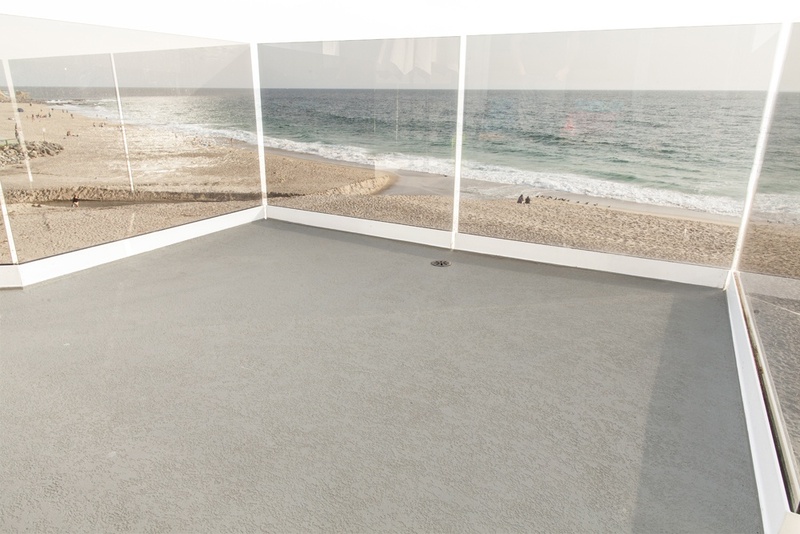 Desert Crete is the complete metal lathe, deck building system for your exterior walkways, balconies, and roof decks. This is a time tested, Class A, one-hour fire rated, deck coating. There are a variety of options for your finished look: it can be color stained, stamped, stenciled, or the standard knock down texture. With all the different deck systems out there, it might seem confusing to make the best choice for your needs. We love the Desert Brand product line because of their reputation and dedication to quality. Prestige waterproofing deck coatings spares no decking materials cost, to insure a long life for all of your deck repair needs. 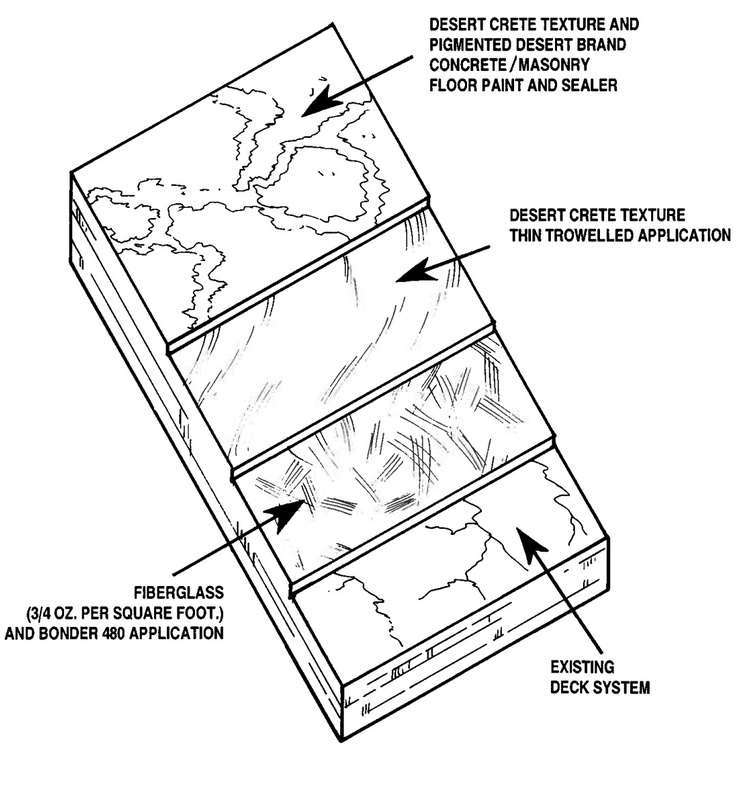 The Desert Flex deck system is a Desert Brand method designed for use over concrete surfaces as a deck coating or concrete resurfacing deck material. These waterproofing deck coatings materials are great for restoring walkways, balconies, and roof decks that have existing magnesite, or lightweight concrete, that need deck repair. 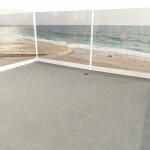 The deck builder also has the option of pool deck resurfacing over cracked and damaged concrete decking. 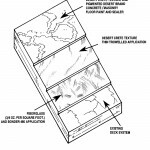 It can also be used as a final deck coating over the Desert Crete deck building system.